A homeless shelter in San Jose will no longer run on a first-come-first-serve basis. Instead, they have chosen 45 people from a lottery who will have a place to stay for the next three months. 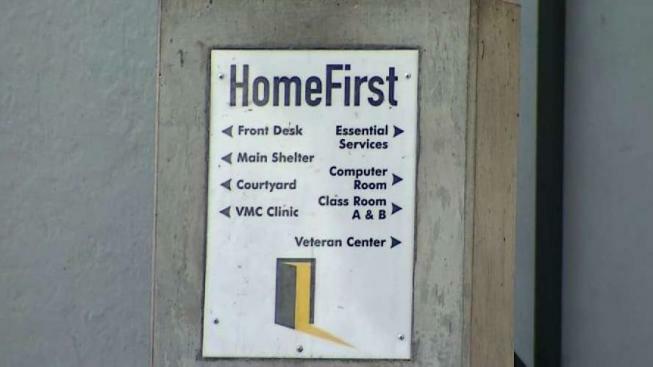 Home First, located on Orchard Street just south of downtown, said their goal is to provide people with services they can’t get if they’re bouncing between shelters. However, some people are upset because the shelter did not let people know about its change. "It sets up a have and have not situation and why would we do that to our most vulnerable citizens?" said Shaunn Cartwright. This change leaves just one other emergency shelter in San Jose.